This past spring 2018, Baltimore City Council unanimously passed a ban on Styrofoam food packaging products in Baltimore. Thank you to all for your support on our campaign. Below is more information about the dangers of Styrofoam and why other cities/states should make the switch. Student at our foam rally on March 3, 2017. ​Each week, her school used 4,000 foam trays from their lunches. If you have questions about the Baltimore foam ban or implementation, please contact Trash Free Maryland. 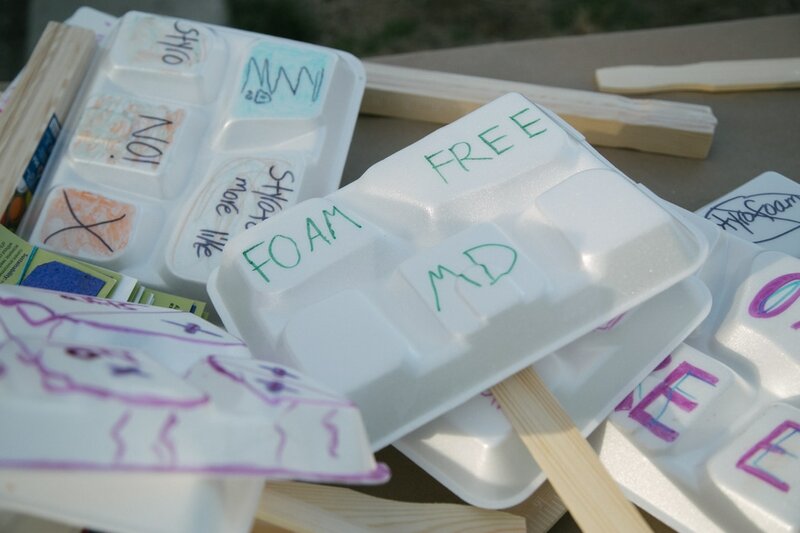 The fight for a foam free Baltimore began in winter of 2017 during the Maryland General Assembly legislative session. Styrofoam phase-out introduced in both the Maryland House of Delegates and State Senate in January 2017. BBP successfully got a resolution passed in late February 2017 by the Baltimore City Council to support the state bill! The bill did not pass in 2017. It was reintroduced in 2018, and we also led a campaign that year, but it didn't pass either. It is expected to be reintroduced in 2019. 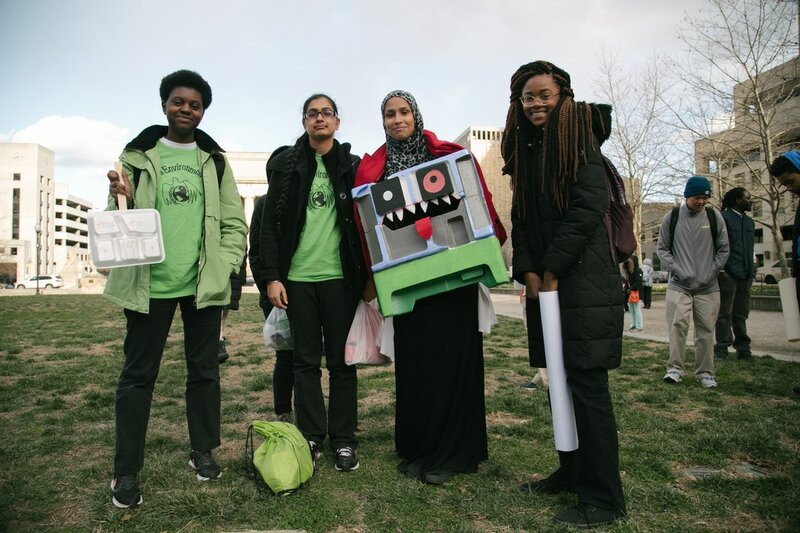 In addition to the statewide campaign, we also launched a citywide campaign in the fall of 2017 and successfully got a citywide ban on Styrofoam food packaging passed in March 2018. 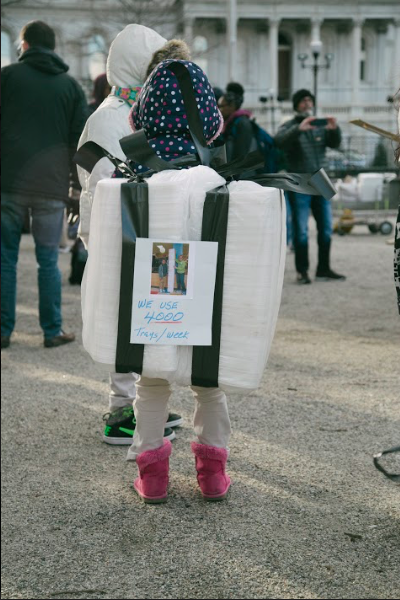 Pictures from our past Styrofoam campaigning. Check out the wonderful infographic below generated by Inhabitat! For our own infographic, click the button below to download our flyer. You can also learn more on our Problems page.